In today’s busy life, working mothers face a huge challenge to balance work and family life, not to mention the need for self support and refreshment. Young ladies as well have discovered the need to learn how to start and run a new life. 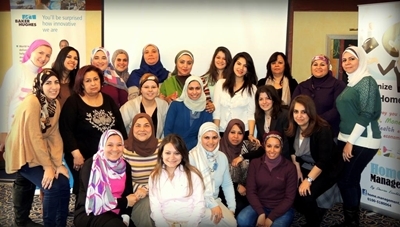 From their side, businesses today hold a large responsibility towards working mothers and female employees for the stress fallen into their lives managing both work and family life, therefore, many have started hosting Social/Human Development and non-business related training events for female employees. 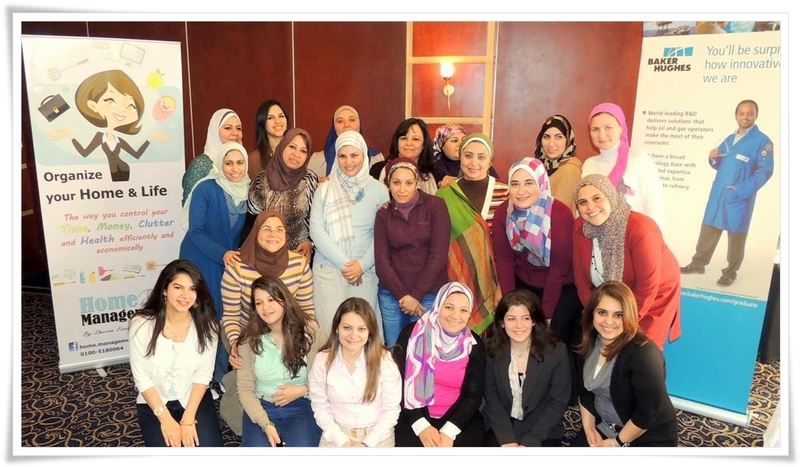 The Home Management Program presents tailored workshops for female employees of multinational companies and organizations to help and encourage them to facilitate housekeeping and home organization, increase time management, get an idea about home finance skills and get the best tips for enjoying quality of life. 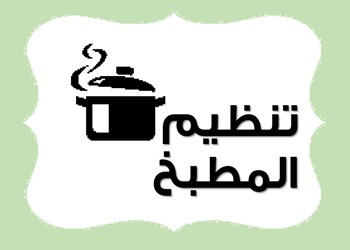 Dedicating this to promoting healthier lifestyle to all Egyptian families. The concept of this program is based on an administrative background and implements the managerial rules applied in business. The program looks at home as one’s own company and project of life, in which the woman is the manager. Hence, will give an outline to build a system and a set of rules by which the Home Manager will be able to control daily tasks efficiently and economically. This should lead to a healthier lifestyle, building strong family bonds and better raised kids; in another word: living to enjoy your life. 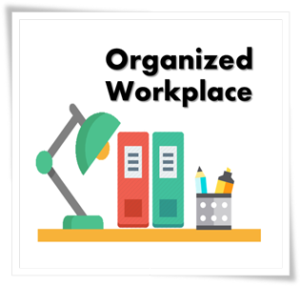 Our Organize Your Home & Life workshop and its sub workshops are considered one-of-a-kind social development events for women seeking ultimate Work-Life Balance. 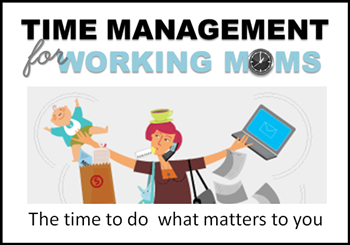 Time Management for working Moms, is a unique workshop, not like any Time Management course, this one is tailored to cover , give steps and set rules for everything that concerns the time, effort and productivity of the one who does it all…The Working Mom. Group discount is considerable if workshops requested directly from us.